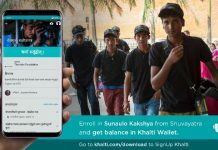 Financial institutions of Nepal should understand that eventually, every Nepali people will have access to their accounts via mobile phones of some sort. 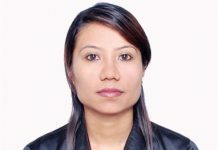 In Nepal, Financial institutions should not ignore the sheer volume of users initiating the kinds of accounting transactions that drive revenue and the device’s value as a marketing conduit. However, digital does offer a few opportunities for banks to improve the way they are perceived, by helping them to develop the overall customer experience. 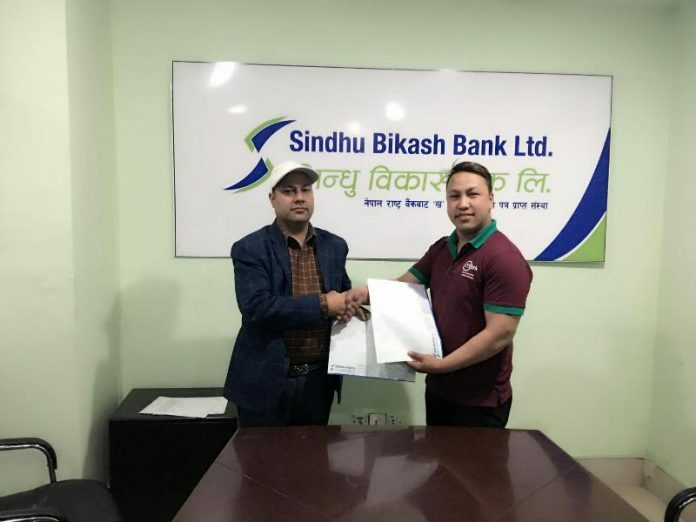 Sindhu Bikas Bank Ltd. has signed an agreement with Hamro Technology Pvt. Ltd. to provide mobile banking services to its customers. Mr. Ramesh Prasad Joshi, CEO of Sindhu Bikas Bank Ltd. and Mr. Bishnu Maharjan, CEO of Hamro Technology signed the agreement on behalf of their respective organizations. With the introduction of mBank, customers of the bank can use their mobile phones to avail banking services like Balance Enquiry, Mini Statement, Transaction Alerts, Notification, Fund Transfer, Cheque Book Request, Cheque Stop, and Cardless ATM Cash Withdrawal. Additionally, customers will also be able to do NTC, NCell, Smartcell airtime top-ups, DishHome, SimTV, NET TV, Water and Electricity Bill Payments along with Domestic Airlines Ticketing. Also, customers of Sindhu Bikas Bank can get benefits of interbank fund transfer and loading fund to multiple eWallets. Sindhu Bikas Bank Ltd. is a first development bank, opened at Sindhupalchok district of Nepal started operation in 2010 and licensed by Nepal Rastra Bank. This bank has built a network of 16 branches providing services to 68000 customers (approx). 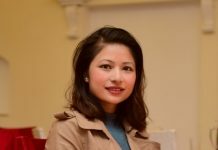 Hamro Technology is a FinTech company established in 2016 and providing mobile banking services to 200+ banking and financial institutions in Nepal.